Hi! My name is Karen Tucci, a proven Direct Sales Leader. I love sharing tips and helping Mamas achieve happiness, success and their dreams. I am a stay at home mom to 5 year old Jillian and 3 year old Nicholas. It is a huge blessing to me to be able to stay at home with my children! I enjoy the constant laughter that fills my home and the joy of making memories with them every day. A girl just couldn't ask for better bosses! I was a Corporate Accountant for 16 years. 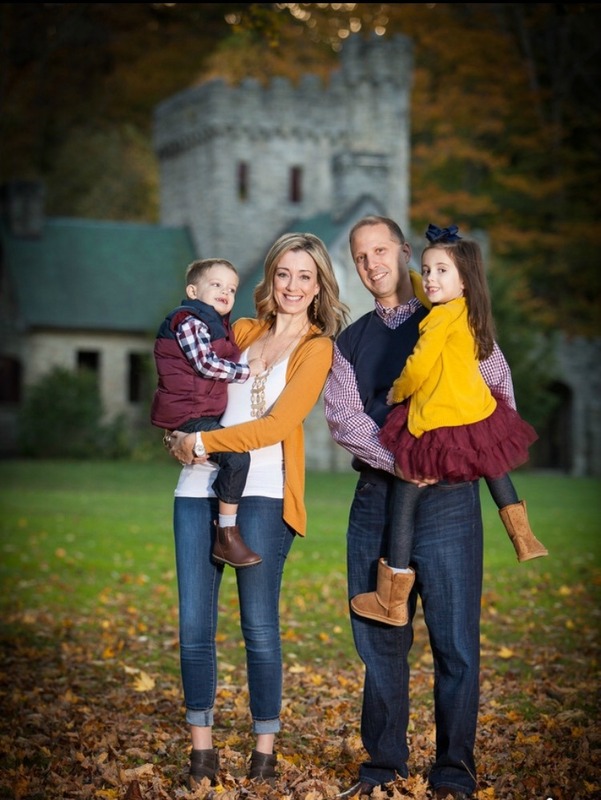 After my daughter was born, I tried a flexible schedule of working in the office and from home a few days a week, however, I just didn't feel like this arrangement was working for our family. I missed being with my daughter and it upset me deeply knowing that she was being cared for by anyone other than me. I made the decision to stay home with our children after my son was born, however, I still wanted to do something to contribute to our family financially. I found Direct Sales at a time when I really needed it, and it has brought me a lot of unexpected blessings. I am always excited to share my experience with others any time I get the chance! To be honest, I was very skeptical at first. I was not a sales person and always thought you could only make a decent, professional living with a college degree in a Corporate environment. Could I really have the best of both worlds, staying at home and still contribute to your my family financially? Once I slowly began to realize that I held the power to make my dreams a reality, I worked hard and did anything I could to finally make my dreams come true! What I love about my Direct Sales business is meeting all the new people that I get the pleasure of sharing my time with. From all the hostesses, customers, consultants and teammates, I feel like I am making new friends and learning so much from each of them. It has given me the opportunity to make a difference in others lives, by giving them the chance be successful!! Women of all walks of life come to me with a unique story. It is such an inspiration to hear what they have been through and how their story makes them who they are. I have been truly overwhelmed by the positive response I have received from friends, family and total strangers when they hear I am a Direct Sales Leader dedicated to empowering other Mamas so they too can stay home with their babies. I have a passion for inspiring women to believe in themselves by building their own business and have experience building teams of women all over the United States. I love helping others to realize their financial and personal goals which is what this business is all about. It is my personal goal to motivate and inspire women of all ages to achieve their dreams and empower them to make a difference in the lives of others. After three years of working in Direct Sales, I surpassed my Corporate Accountant’s salary and contribute to my family's financial income more than I ever did as a working Mom. My Direct Sales journey has been an amazing one so far and I am loving every minute! It is my personal goal to motivate and inspire women of all ages to achieve their dreams and empower them to make a difference in the lives of others through Direct Sales. My goal is to help other women achieve success and financial independence in building fabulous and profitable Direct Sales businesses. I look forward to sharing a few Direct Sales success tips through my Karen At Home blog. I am proof that anyone can live the American dream of staying home with yours kids with the help of Direct Sales. Are you involved in Direct Sales? Please leave a comment below and share your journey with us, I would love to hear from you! 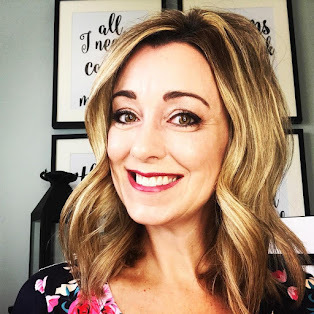 Want to follow me at The Direct Sales Mama on Social Media? 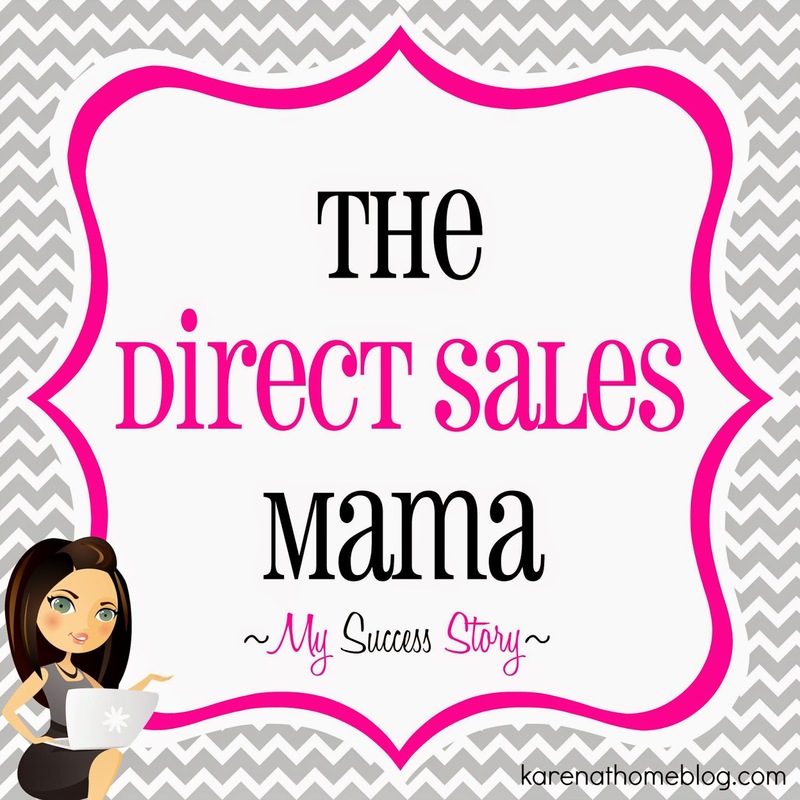 Find me on Facebook, Instagram and all Social Media at #thedirectsalesmama.